Bord Na Móna has ambitious plans to become number one in each of their chosen segments, employ 3,000 people, turnover in excess of €1billion by 2030 and reposition the business as global leaders of the future. 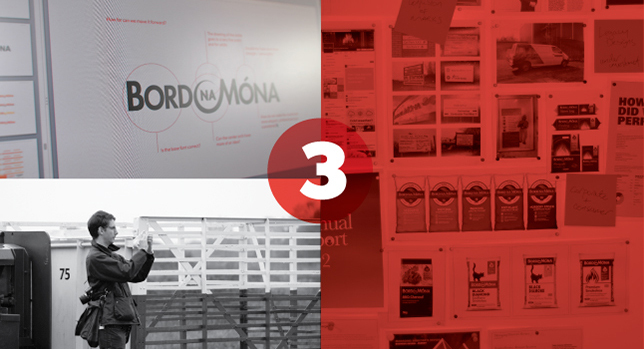 We were invigorated by Bord Na Mona’s ambition. But we knew their current brand experience was not up to their new vision. 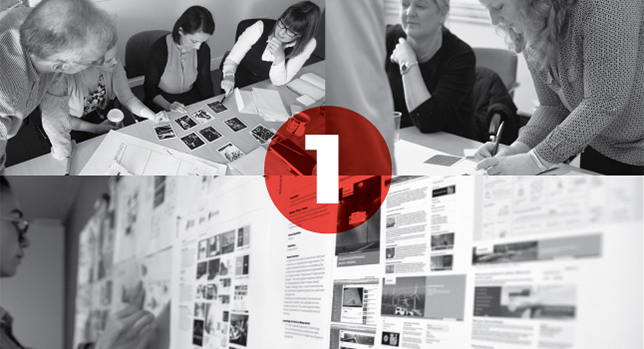 We worked with the team over the past year in a three step process to realise their vision. We created a programme of work that included a comprehensive brand audit, benchmark and competitive studies, consultative interviews, cross functional team workshops, consumer research and designed a creative process that would successfully reposition the business and bring all stakeholders along the journey. 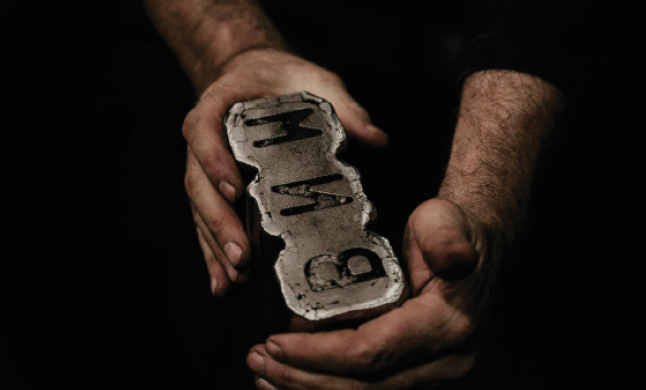 Through the discovery and insight stages, we unearthed a “brand truth’’, that Bord na Móna is Naturally Driven. 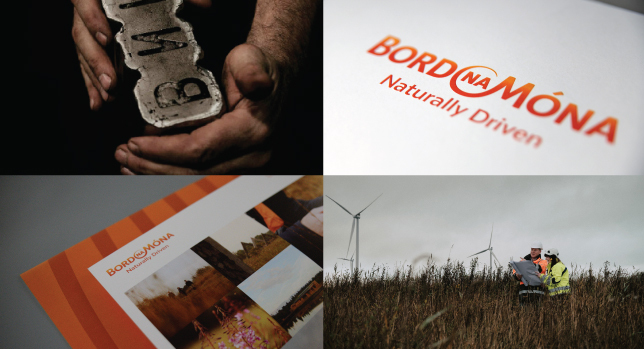 Naturally Driven not only speaks to the expertise and the innate ability of Bord na Móna employees to take something ordinary and make it useful, but to their drive to make the most of our natural resources to provide sustainable solutions to the diverse challenges being faced. With the new brand truth established and a robust master brand strategy in place, we set about developing the brand identity system. We identified much of the brand fragmentation had arisen from acquisitions that were diluting the master brand and encouraging the divisions to operate autonomously. Our initial objective was to design a fluid system where all existing and future companies would align behind one brand, and embrace one culture to deliver one vision. 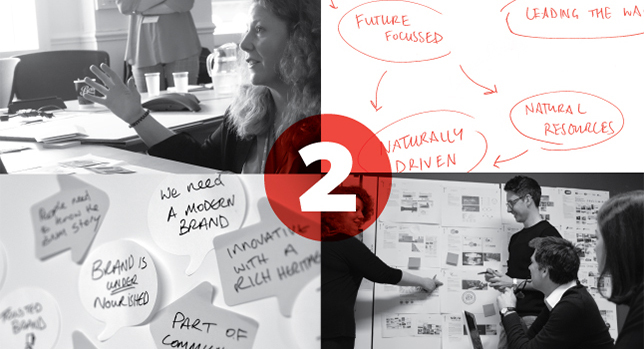 By working in an agile and collaborative way, the outcome is a confident and energetic brand system that both reflects and galvanises the ongoing evolution of the business and their ambitious commitment to making a difference to people’s lives, the economy and the planet we live on. To ensure the successful integration of the visual identity system, we have developed brand guidelines, toolkits, and continue to host workshops both for internal stakeholders and partner agencies.